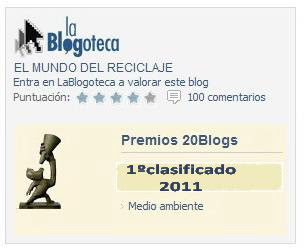 Y yo que creía que en el mundo del reciclaje lo había visto todo. 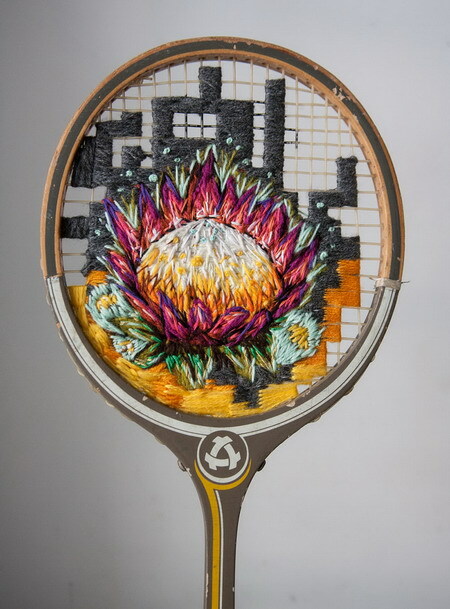 Danielle uses old tennis rackets as a canvas for her embroidered art. 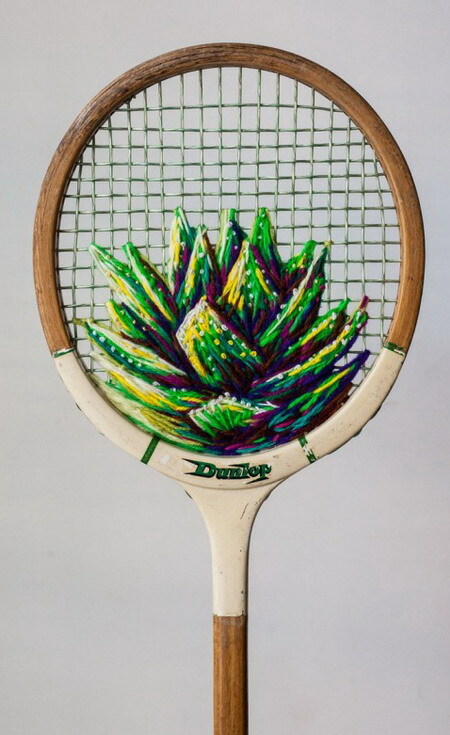 She took it as a personal challenge to figure out how to create tennis racket art showcasing her own unique style. 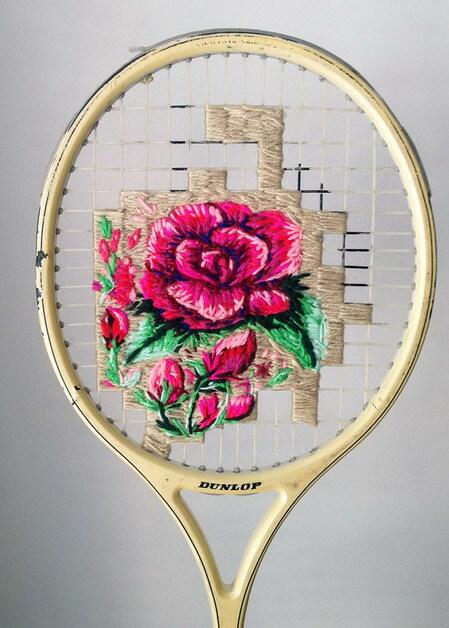 She started with flowers as they were easy to experiment with. 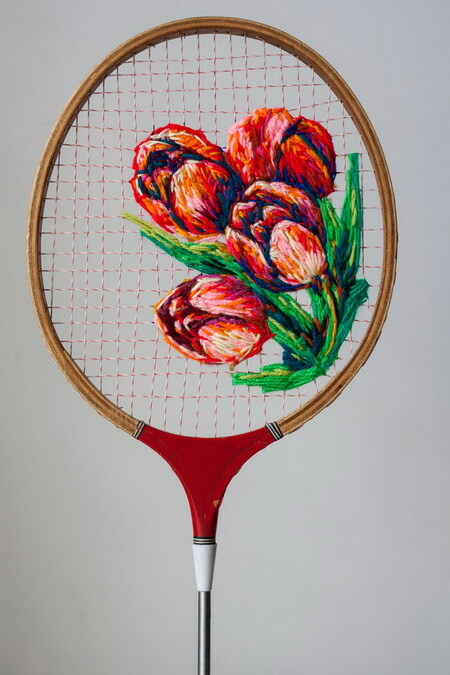 Danielle became hooked on the colour and depth possibilities of embroidered flowers. Es de lo más original. Cuanta genialidad hay por el mundo!